It’s a brand new month!! 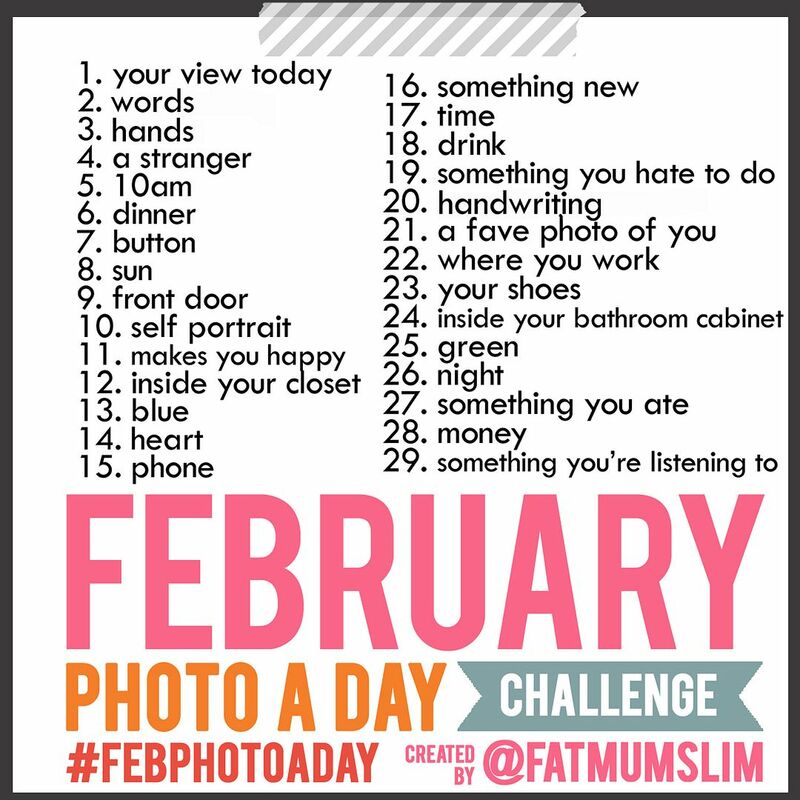 I love these monthly photo challenges. I'm going to do it too! !